E-Readers are a great option for some people who prefer to do a lot of reading on the go, and Amazon’s various Kindles are among the best. These Kindle readers are featured with brilliant displays, offer excellent battery life, and support various eBook formats, including AZW, MOBI, TXT, HTML, RTF, DOCX, and PDF format, which let you easily store entire libraries worth of books on it for enjoying. However, while Kindle readers provide good performance in an attractive frame, they do have one major disadvantage — kindles do not support the EPUB format. EPUB is a common eBook format supported and used by most eBook stores aside from Kindles. You may have a big library for EPUB books collection, and it would be a pity if they can’t be read on your Kindle readers. Don't worry though, there are many magic EPUB to Kindle converters come to rescue you. Here we will show you how to read EPUB files on Kindle devices with the help of the top-rated EPUB to Kindle converter – Any eBook Converter. 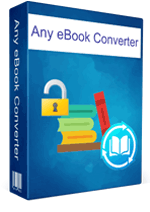 Any eBook Converter is a powerful eBook converting tool, which supports to remove DRM from Kindle, Adobe, Kobo, Nook eBooks and convert them to various formats, including PDF, MOBI, EPUB, AZW, KFX and TXT effortlessly. It's based on high efficiency and easy-to-use interface and supports batch handling. 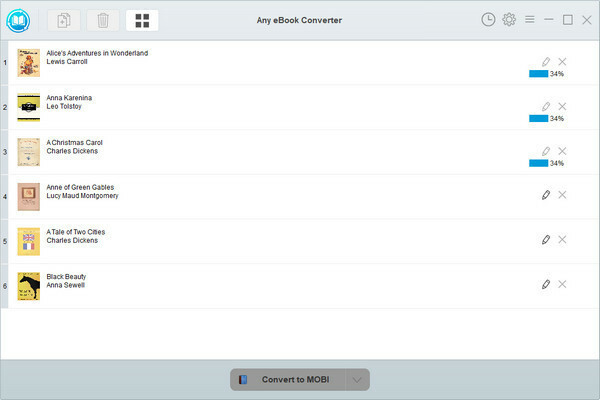 You can convert several eBooks simultaneously. 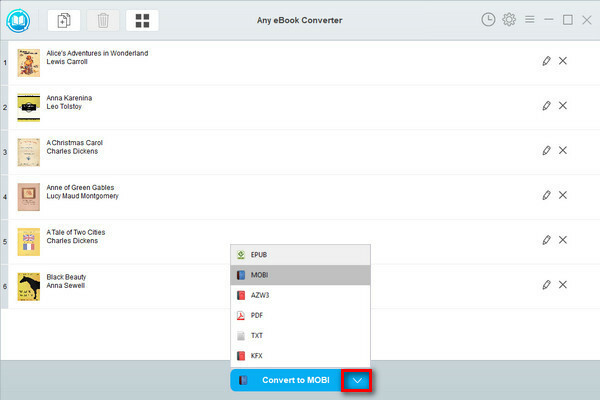 With this handy eBook converter, you can easily read EPUB file on your Kindle devices without restriction. Kindle readers support AZW, MOBI, TXT, HTML, RTF, DOCX, and PDF format. So to make your EPUB files readable on Kindle devices, you need to convert them from EPUB to Kindle-supported format. Here we will take MOBI format as an example. Before we get started, please have the program installed correctly on your computer. Now that you've got your EPUB books in MOBI format, you can open them easily on an Amazon Kindle. 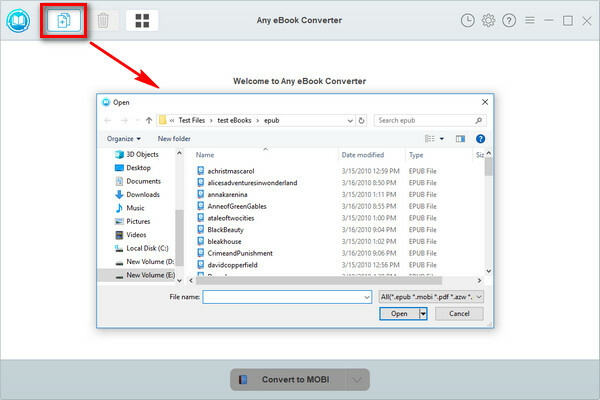 Simply connect your Kindle device to your computer with a USB and transfer the converted MOBI files to the device.